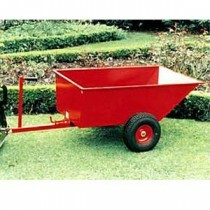 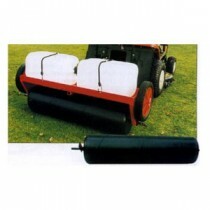 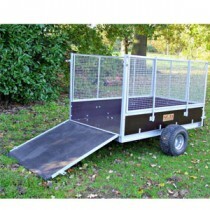 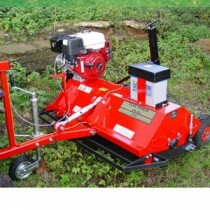 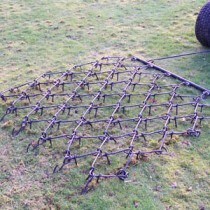 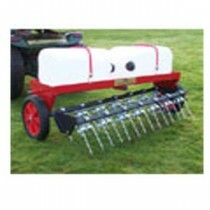 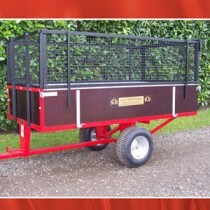 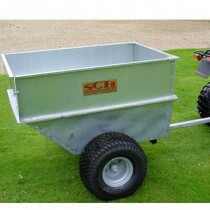 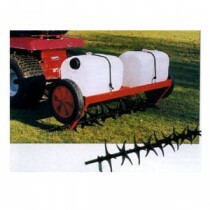 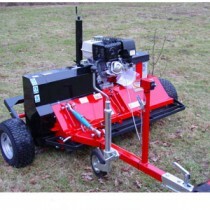 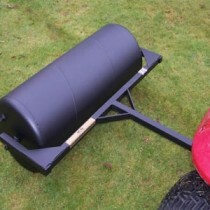 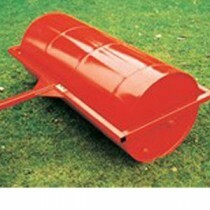 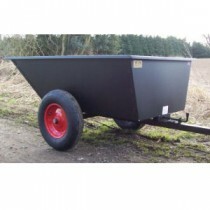 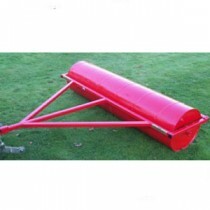 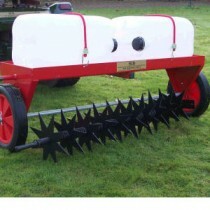 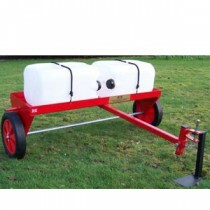 SCH produce high quality accessories for use with garden tractors and quad bikes. 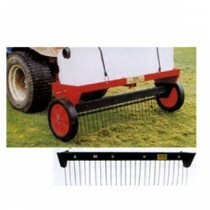 The products are not the cheapest on the market but are a fair price for the quality of the product. 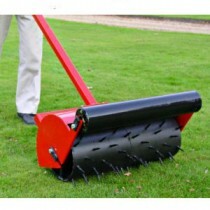 These accesories should not be mistaken for much cheaper inferior products. 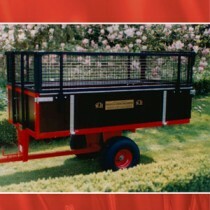 We cover Uckfield, Heathfield, Crowborough, Lewes, Haywards Heath, Eastbourne, Tunbridge Wells, Forest Row, East Grinstead and all the surrounding villages.